Join us as we chat with educators and technologists about how they’re taking a DIY approach to innovation inside and outside the classroom. 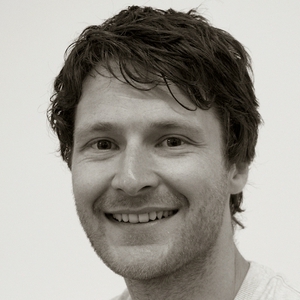 Re-imagining teaching and learning practice through the power of Frugal Education. Whether it's taking advantage of free materials, bootstrapping new ideas with trailing-edge tech, or leveraging the latest gadgets in new and novel ways; the tools to innovate are all around you, hiding in plain sight. Leave your preconceptions at the door, take a deep breath, and embrace the art of teaching more, with less! 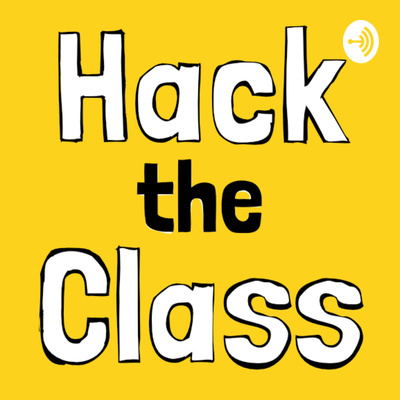 Join Alex Masters, Mark Lewis, and Vytautas Vasiliauskas for the inaugural episode of the Hack the Class podcast, as we discuss both building and taking part in Phoenix Interactive; a simulated game design studio for undergraduate and postgraduate degree students at Coventry University, UK. We discuss the birth of the project, its purpose, and most importantly its impact on Vytautas, one of the first students recruited to work in the studio. Song credits: 'Ingenuity' by the brilliant Lee Rosevere.